Reward your workers with a Hog Roast – Hog Roast Hyde! It was a particularly pleasurable week for the team at Hog Roast Hyde, as our catering duties saw us providing our famous Hog roasts for the workers at a local soda factory. We were first contacted by Daniel, a manager for the soda company. He told us that his hardworking staff had recently achieved record levels of productivity and he wanted to do something special to reward them for their efforts. When he saw a picture of one of our Hog Roasts shared on Facebook, he knew he’d found what he’d been looking for. In addition to a Hog roast, Daniel also opted for a selection of canapes. The choices were: the Halloumi Kebabs skewered with caramelised onion; Grilled Fillet of Beef with a salsa verde; Spicy Thai Chicken Kebabs with red and green peppers; Peking Duck Wraps served in a Honey and Mustard glaze; or the Wild Mushroom Bouchees with a creamy garlic and thyme filling. And that wasn’t all. 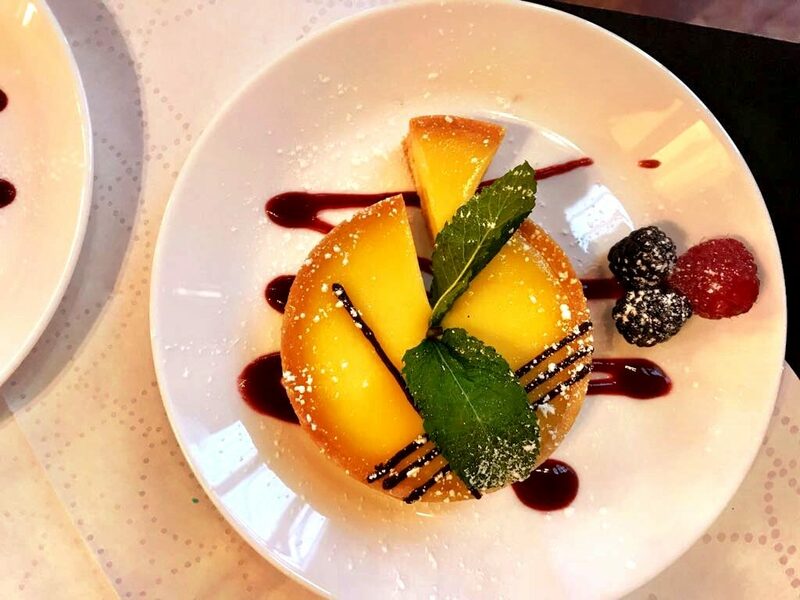 He also selected some desserts: Proffiteroles– choux pastry buns loaded with whipped cream and smothered in chocolate sauce; and the Lemon Tart- butter pastry filled with zesty lemon custard and garnished with fresh raspberries and a fresh fruit coulis. When the workers arrived in the morning and saw our chef from Hog Roast Hyde placing the freshly butchered hog onto the spit, they didn’t know what to make of it, as they had no idea that the boss was throwing them a party. But when twelve o’clock struck and our golden brown hog was ready to be served, the workers were told to stop what they were doing and pack up for the day – they were being given the afternoon off to celebrate. It was particularly nice for our chef, and our waiting staff who roamed with the canapes, as they got to serve the chirpy workers whose smiles were wide at their sudden surprise. It was a pleasure for the team at Hog Roast Hyde to be involved in such a lovely event, and all the workers from the soda factory thanked us for our professional service and excellent cuisine. As they enjoyed the party that Daniel had laid out for them, the team at Hog Roast Hyde tidied everything away discreetly, disposing of any waste off site.